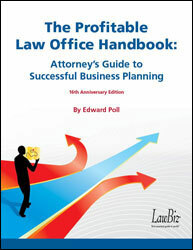 All three products discuss the importance of creating effective business plans for your practice and show you how you can increase your productivity and profitability as a law firm. 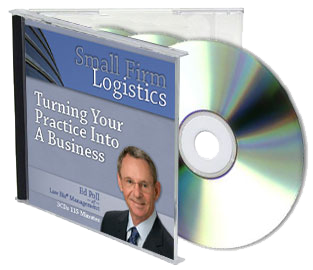 The three-disc set provides insightful strategies and the tactics necessary to turn your practice around, earn the living you deserve, and find satisfaction and fulfillment in the career that you've worked so hard to build for yourself. 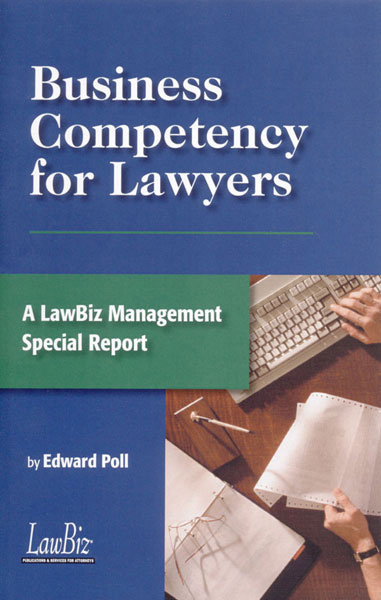 The two handbooks will help you to identify your personal and law firm goals, develop a marketing plan, and sort out cash flow management. 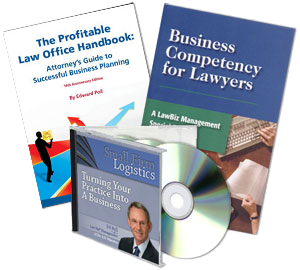 The combination of all three products will help you to learn the process of planning effectively for your business and will ultimately help you to increase your profitability and success as a business.